Jason Folsom is the first official hire in the US market. 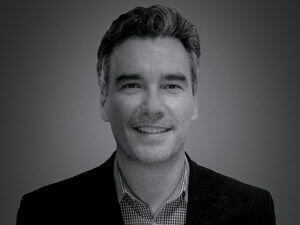 He joins MHI Vestas after having spent 10 years leading the U.S. offshore wind operations for Siemens Gamesa. 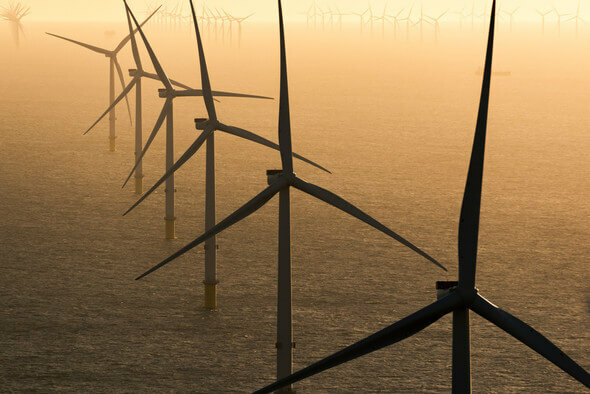 The announcement follows the news of the U.S. offshore wind market reaching commercial scale by appointing MHI Vestas as supplier for Vineyard Wind, the 800 MW project off the coast of Martha’s Vineyard in the Commonwealth of Massachusetts. The 800 MW offshore wind project, scheduled for installation in 2021, is large enough to serve as a catalyst for the build-up of a local supply chain in the region. Once the turbine supply order is confirmed, MHI Vestas will begin the process of local hiring and supply chain investment to support the project as it nears the construction phase.